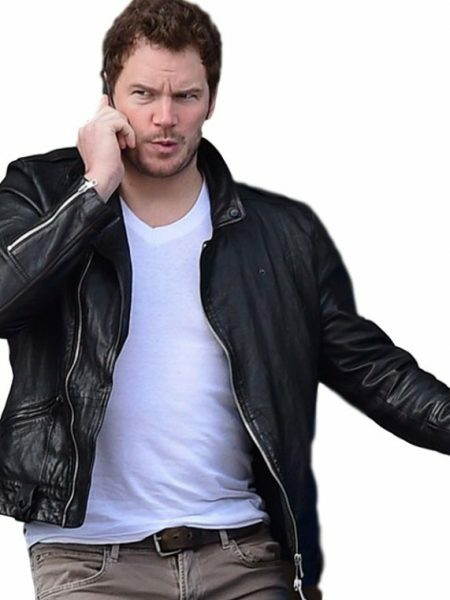 JURASSIC WORLD CHRIS PRATT JACKET Dinosaurs in which two brothers went to the trip of horrible world and experienced different terrible situations. 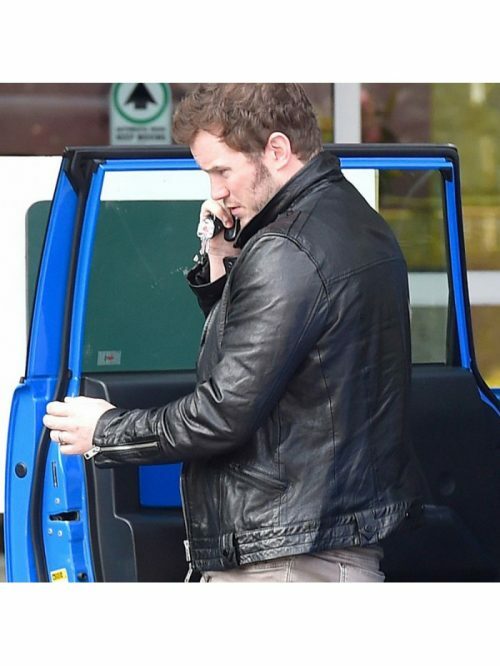 Owen is one of those brothers and this role was portrayed by heart winning actor Chris Pratt, peoples love different style of Chris Pratt and his Jurassic World Owen Jacket is one of his remarkable outfits which he carried in Jurassic World movie. 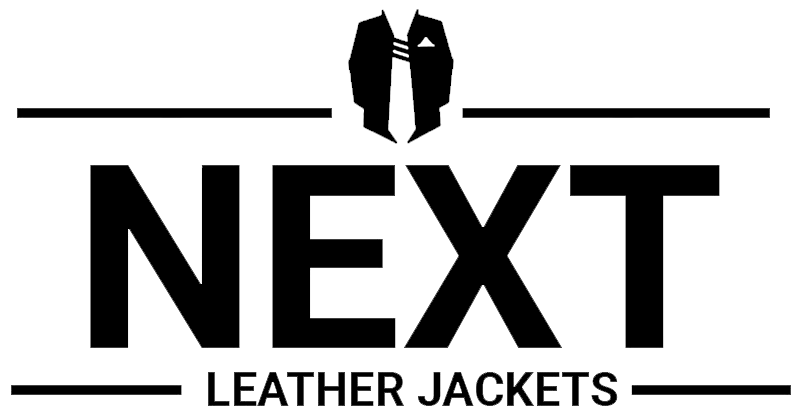 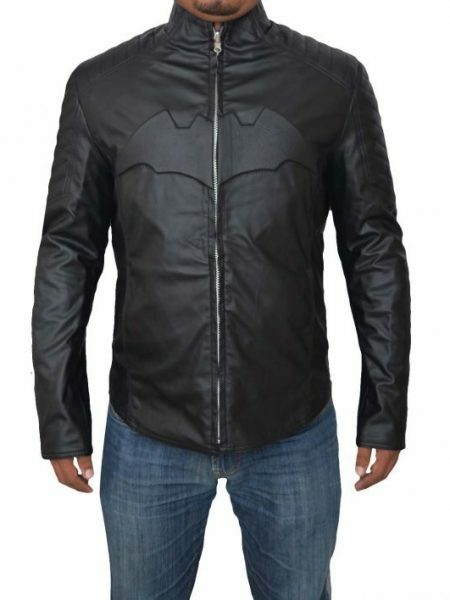 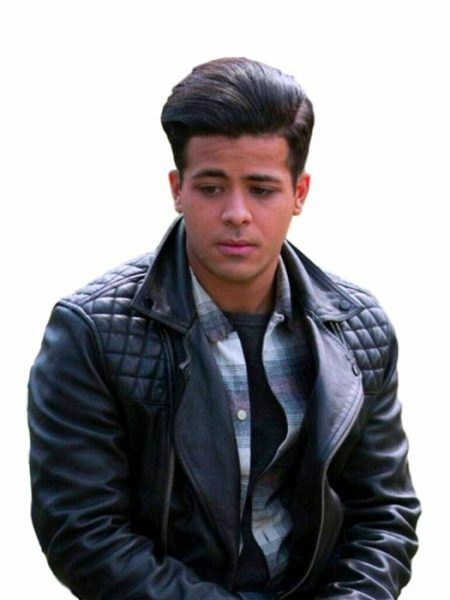 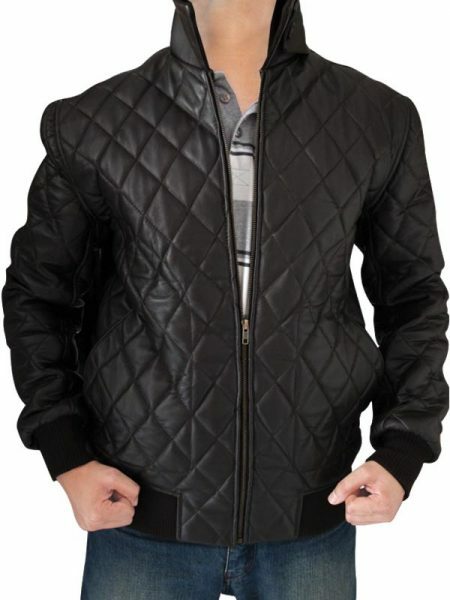 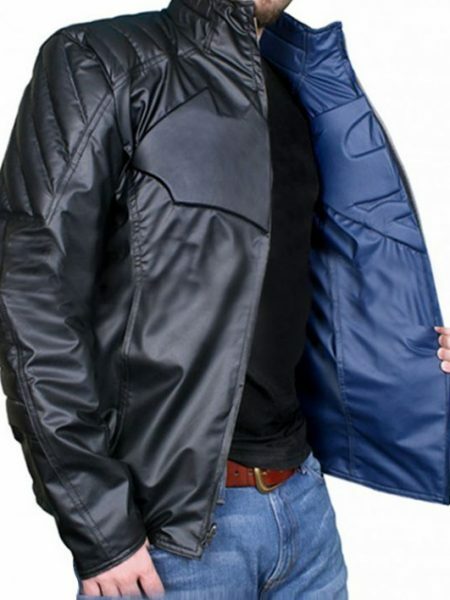 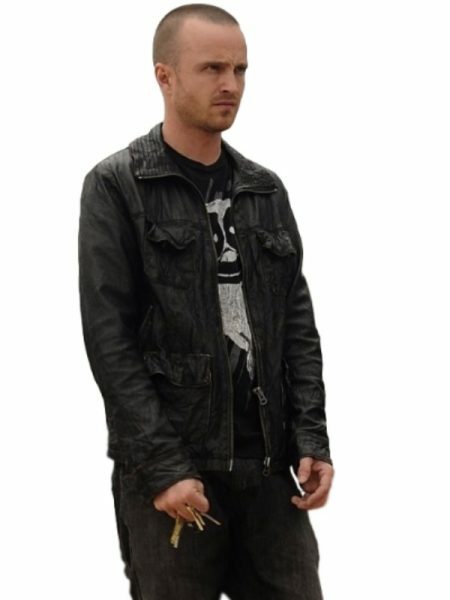 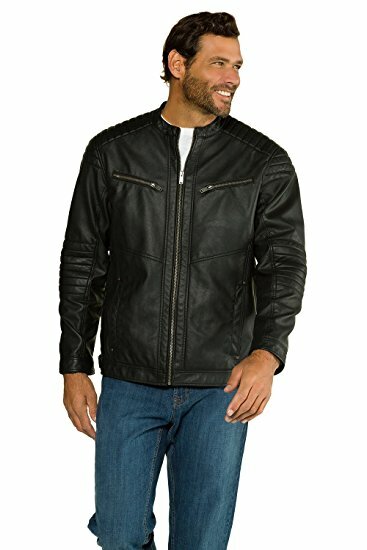 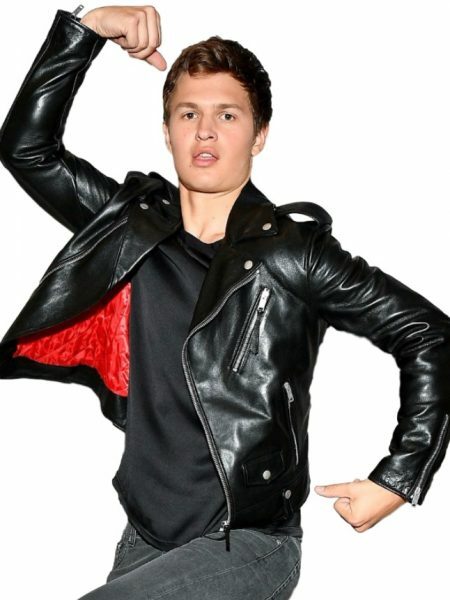 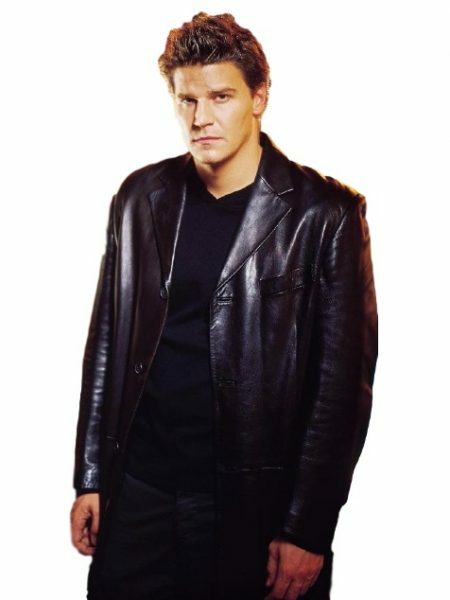 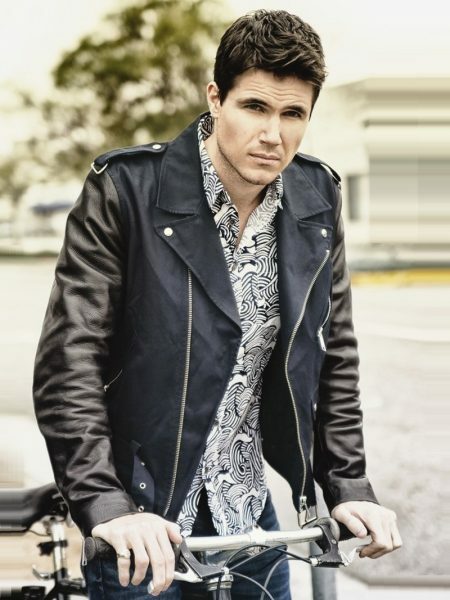 We used best quality of leather material to design Chris Pratt Jurassic World Jacket which makes its outer surface smooth and if we talk about its closure and cuffs then branded YKK zipper is used to give it fine look so buy Chris Pratt Jacket and make your day by wearing super stylish leather jacket!